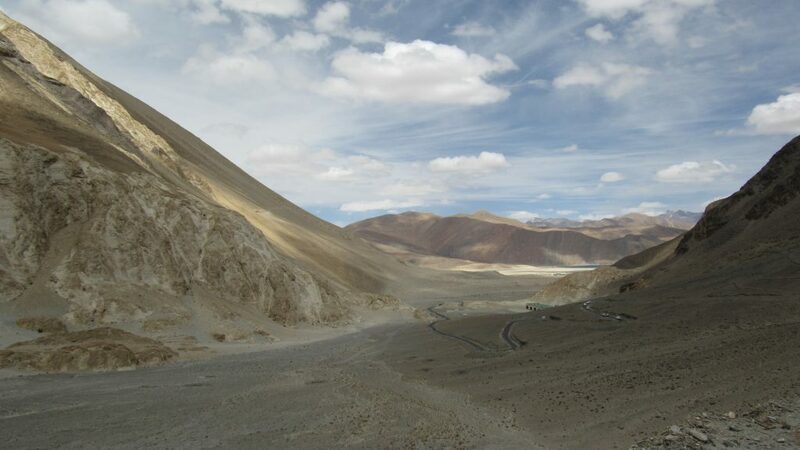 In the excitement of adding a new category to my blog I thought of sharing one of our long road trip so far which was from Bangalore to Leh Ladakh. We had made many short trips in south India but this was the only one we did which took 18 days. 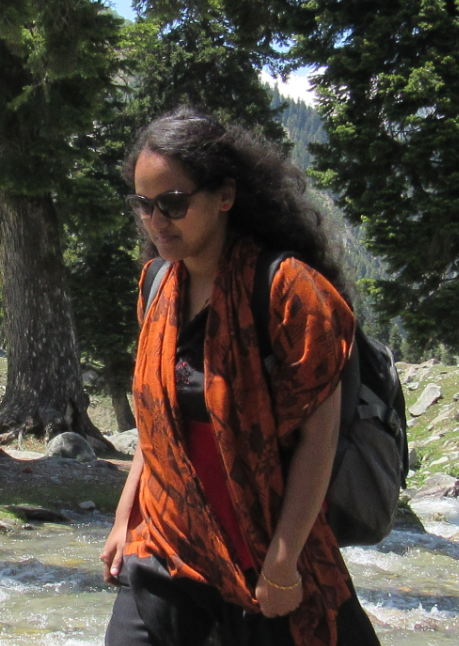 My husband was the one who came with the place Ladakh and I always turned my face because I thought that it was never going to happen. I discouraged him when I heard that it was going to be a road trip. We had a plan of changing our vehicle during 2015. At the end of 2015, the decision of buying a new vehicle became strong when he thought of the road trip. I was still not so serious even in the decision of changing our vehicle. In the month of March 2016, we bought a new vehicle XUV 500 and I started little bit nervous thinking about the road trip. Till buying everything was going in a slow pace, but things changed after getting the vehicle. He assigned me the work of collecting all the information regarding the trip. I searched every articles regarding the trip got as much information as possible. Thanks to everyone who shared their experience as it was very much helpful. Team BHP was of much help even we were not a member while travelling, we got loads of information from that. My husband got a 3-week vacation from office, took that in advance. We planned it in the second week of May. We also have a daughter and she is 6 years old. We also had to consider much about her. But we know she will not make any problem in the back seat if she has something to eat and draw. So, we had to arrange that as a priority. 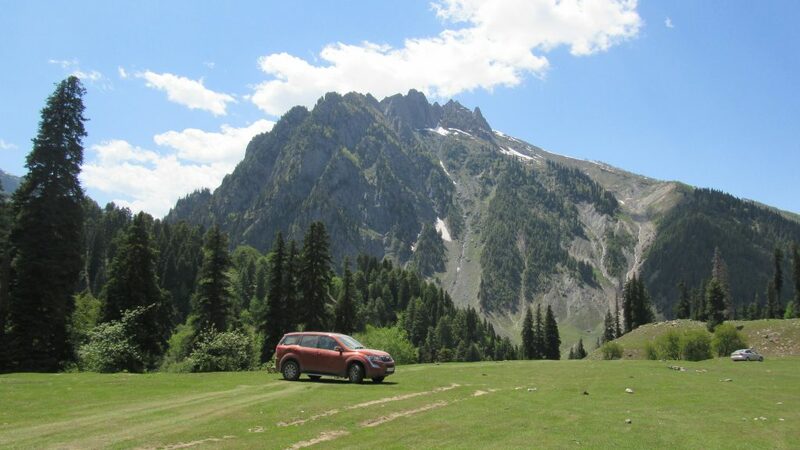 We really did not spend much time in planning, because we were unsure of buying the vehicle itself. So from March to May, we had only a little time to plan things. We were not worried about the vehicle as it was new, but we had to do the first service. That was another funny part. So need to cover the kilometers. Somehow we made it to 4000 Kilometers just 1 week before our trip and completed the service. We told the service guys that we are planning a long trip, they said the vehicle is fine and you can do it. But we took a tyre inflator with us. Then came the route. Route was finalized by my husband very quickly by selecting the Golden Quadrilateral road to reach there and while returning we choose North South Highway. Used vehicle navigator (it was nearly 100% accurate! ), Offline Navi Maps downloaded in the mobile and also some images of maps from Leh to Pangong was taken in case if needed. We started collecting our stuffs in 3 weeks before leaving. Just went to Commercial Street and got almost everything including woolen clothes (Of course did not use few of them..but suggest others to carry those thing :)). Medicines were bought just one day before leaving. Thankfully we did not have to use anything. Did not have any plan of the hotels that we are going to stay. Only one thing I made sure was every day by 5pm to 6pm we are going to reach any of the town nearby and look for a stay. No driving on highways beyond 6 Pm. And we could maintain that to an extent. Goibibo helped us in searching for our daily stay and we could get that for reasonable prices. My husband was the sole driver throughout the journey. As we had to cover the high altitude areas, we were much worried about having breathing difficulties and my Husband had Asthma Problem. So apart from the below listed medicine we also carried Theoasthalin and Asthalin Rotocap. But 3 of us did not had any health related issues. We only had vegetarian food throughout our journey except 2 days as we were worried it would upset our stomach but I was bit tired of eating Paratha most of the days. Packed with many dry fruits, biscuits, few chocolates and some snacks items. So almost everything was ready by 13th May and we started our journey on 14th of May. Halted at Satara at Hotel Sagar Deluxe. On May 15th we had to reach Vadodara, and we stayed there at Hotel Aditi. On 16 May, we reached Ajmer, stayed at Hotel Royal Melenge, visited Ajmer Sharif Dargah. On 17 May, we started early morning reached Jaipur visited Amber Fort, Hawa Mahal, Jal Mahal and left Jaipur around 12 PM. We reached Ambala by evening and stayed at Kingfisher Resort on the Highway. We had a plan of starting early next morning so that we will have some time at Amritsar. On 18 May We stayed at Vitana Hotel, Amritsar. We went to Wagah Border for the gate opening Ceremony and had a visit to Golden Temple. On 19 May We reached Srinagar, but it was dark when we reached there because of heavy traffic and stayed at Hotel City Plaza and was not very much comfortable. On 20 May we had a plan of changing the room and also had to find time for sightseeing. We came out to have our Breakfast and just checked nearby for a good stay and changed to Akbar Residency. It was close to the other one. At 3Pm we hired a rickshaw and covered Srinagar with lots of information about the place from the rickshaw driver. He was so helpful and safely took us to all places and gave the guidance too. On 21 May, we started early morning to Sonamarg and stayed at Snowland Sonamarg. We went to the Snow glaciers which was just in front of the hotel we stayed and had to face little problem from the locals while visiting Snow Glaciers. By then we were little worried as next day we are going to face the Zoji La, I already had a clear view of Zoji La from all the articles I went through. My husband had the confidence but I was disturbed. My daughter felt so adventurous. We just discussed with few people about the road condition. Everyone warned us to go so slow and not to worry at all. On 22 May, morning we just stated and in few minutes, we had to wait near the checkpost as they will leave the vehicle only at 11 AM. So we had many vehicles in queue. 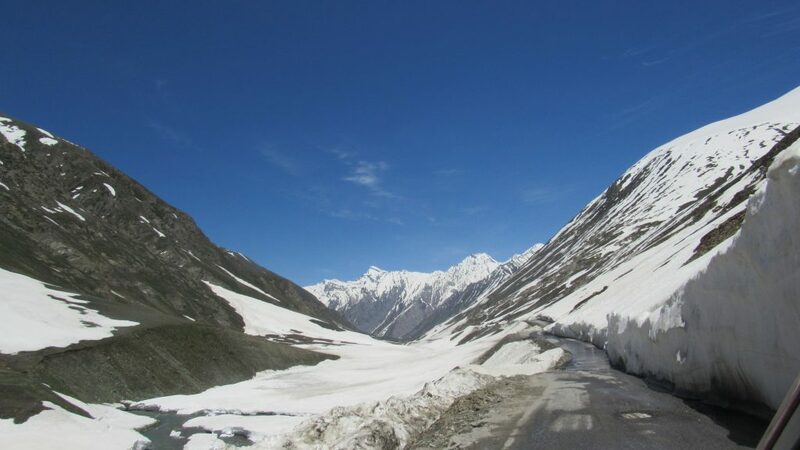 And we completed Zojila Pass and the landscapes totally changed. It cannot really be explained. We reached Kargil and stayed at Zojila Residency. 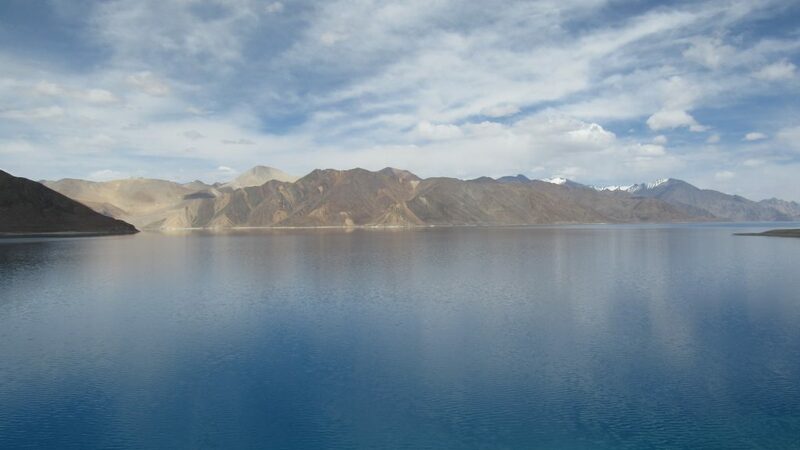 On 23 May, we started to Leh and I think I need to write an another article to explain Leh. We stayed at Kanika Mountain View. The owner of the Hotel shared his experience with Zojila Pass and spent some quality time with him discussing about nearby places. 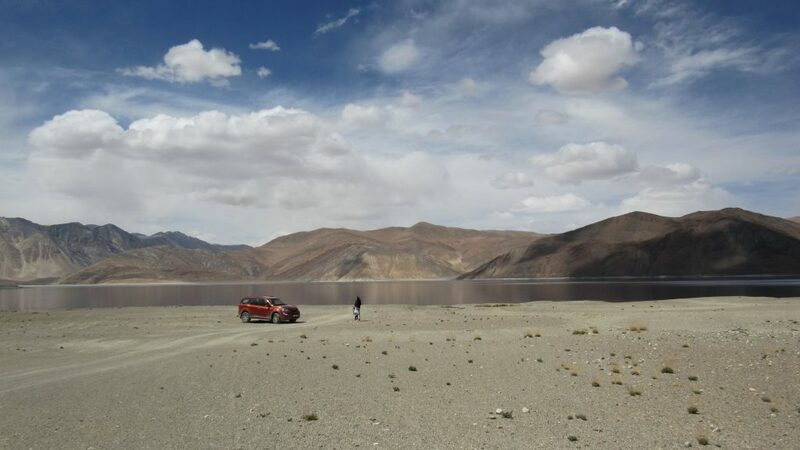 On 24 May, we started to Pangong Tso, and reached there by 12:30 PM. Returned from there at 2:30 PM and reached back to the hotel at 8:00 PM. On 25 May, We visited a Monastery and Lamayuru Monastery and reached back to Kargil by evening and stayed at the same hotel. On 26 May, we started from Kargil early morning at 2 AM as there was a land slide the day before and the road was closed. We reached Udhampur by night and stayed there at Hotel Singh Axis. On 27 may we reached Noida and stayed at Golden Gate Residency. On 28 May, we started to Agra to visit Taj Mahal. By afternoon we reached Taj Mahal, and stayed at Agra Regal Vista. We did some shopping there. On 29 May, we reached Nagpur and stayed there at Asian Inn and completed our shopping from there. We changed our plan of returning to Bangalore and thought of reaching Kerala our native and halted at Kurnool – Sign Regency on 30th May. Reached Kerala on 31 May and we completed our trip. Norflox – Anti Diarrheal, Domstal – Anti Vomiting, Dexona – Anti Mountain Sickness, Gerbisa – Constipation, ORS, Ciplox Eye Drops, Throat Lozenges, First Aid Bandages and Plaster, Crocin, Otrivin Nasal Spray, Paracip were the medicines we had with us. There was many long list out there in many articles when I searched but I just selected what we needed the most. The places we visited during our journey are Great Banyan Tree at Gujarat and Durghah at Ajmer. Amber Fort, Hawa Mahal & Jal Mahal at Jaipur, Wagah Border and Golder Temple at Amritsar, Botanical Garden, Pari Mahal, Dal Lake, Mughal Garden at Srinagar.